My name is Ame Pate, and I am from Santa Fe, NM. I Currently live in Boulder, Colorado. I own a 7-year-old Westphalian Warmblood from Germany, named Southpaw ( Harlem). 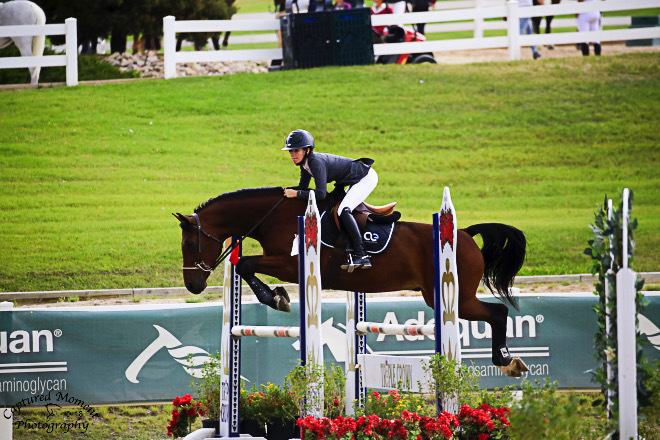 We compete in the big eq and high children's jumpers. We do A-shows, CHJA shows, and IEA shows.